Just three weeks after the death of author and Parts Unknown host Anthony Bourdain, there are already plans in the works to publish his official biography. Woolever seemed to confirm that she is indeed working on the book. “I’m honored to now be working with his estate, and talking to the people who knew him best, in order to share the story of a life that influenced so many people, in so many ways, all across the globe,” she said, according to Eater. 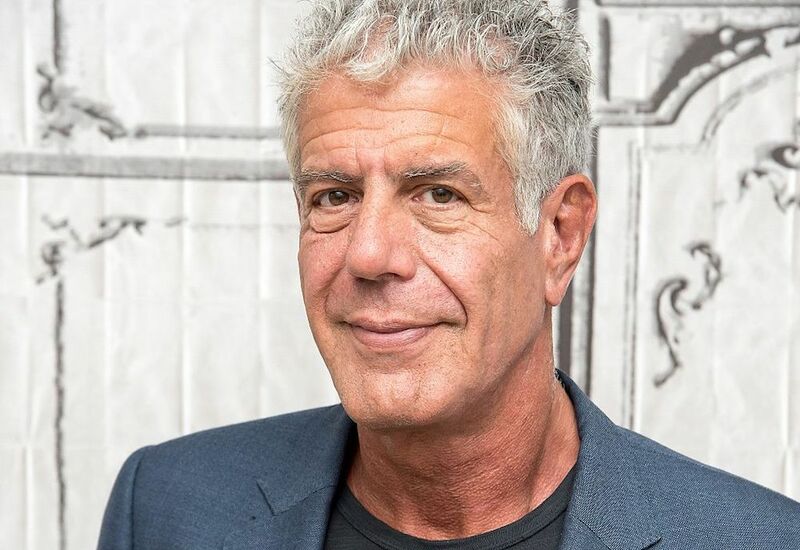 Since his death, Bourdain’s friends in the restaurant industry have spoken out about his influence both professionally and in their personal lives: Eric Ripert called him a “great storyteller,” while José Andrés wrote that Bourdain would "always travel with me.” No doubt this book will be full of those voices, as well as some that we haven’t heard yet, who admired, loved, cooked, partied, and traveled with Bourdain. Though there still isn’t much detail yet on what the book will include, it’s probably safe to expect tales from Bourdain’s many adventures and late-night trips for food that would have otherwise remained secret. In the weeks following his death, it's become even clearer how deeply Bourdain connected with his colleagues and the public at large. Not only did a memorial for Bourdain pop-up in front of the now-closed French restaurant Les Halles, where he once served as executive chef, but after public outcry, Netflix announced that it would not remove Parts Unknown from the streaming service after all, meaning that you can watch and experience all of Bourdain’s travels over and over, indefinitely.